The thoroughbred breeding industry is one of the most labor intensive of all agricultural industries. Many of these employment opportunities exist in Regional areas of Victoria, where genuine employment options are scarce. The thoroughbred breeding industry is the major part of the fourth largest agricultural livestock industry in Australia. The majority of horses bred in Australia are intended for the racing industry, with some 70% of expenditure on breeding associated with thoroughbreds. Victoria alone accounts for approx 26% of the 20500 mares that were covered and 16000 live foals that are born Australia wide in 2013. 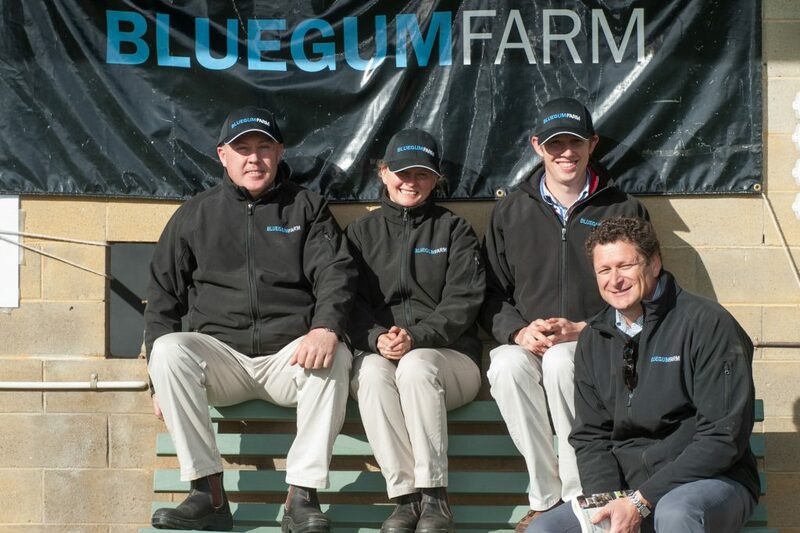 The Victorian breeding industry is at its peak from Mid July to the end of December with the first foal arriving in late July and with the last Stallion covers generally done by the end of December. When the breeding season is over in Australia, the Northern hemisphere just gets started. There are many employment opportunities for work in Ireland, France and the United States just to name a few. Many young people who have worked on a Stud Farm in Australia find their way working and travelling across the globe. 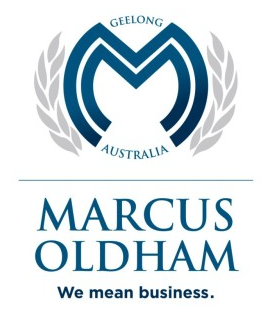 Marcus Oldham College at Geelong Victoria is Australia’s leading farm business management, agribusiness and equine business management college with a reputation for providing quality education. Being independent allows our courses to be developed in close consultation with the relevant industries and to incorporate new trends and technology into the teaching programs. Courses are delivered in small class sizes by full-time and guest lecturers who have extensive commercial experience and can relate theory to practice. 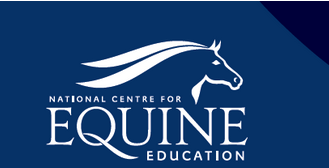 The National Centre for Equine Education is a specialist training centre established by GOTAFE to deliver world class equine education in the area of racing, breeding, health and performance. The NCEE is committed to assisting industry to identify, pursue and achieve growth and development. We provide quality, customized industry training, anytime, anywhere.